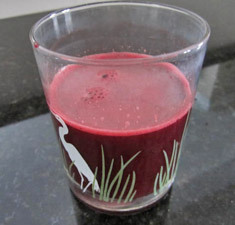 1 Apple 5 Carrots 5 Celery Stalks 1 Beet with the leafy tops Handful of Spinach Nub of Ginger Root Toss all this nutritious veggies and fruit into your juice, and in a few minutes you’ll be in fresh juice heaven. 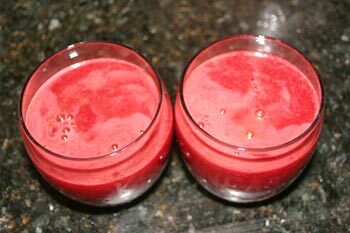 4 Carrots 1 Apple 1 Beet 2 Handfuls of Spinach 1 Cucumber Chop it up and juice it for a power punch of vitamins and minerals. 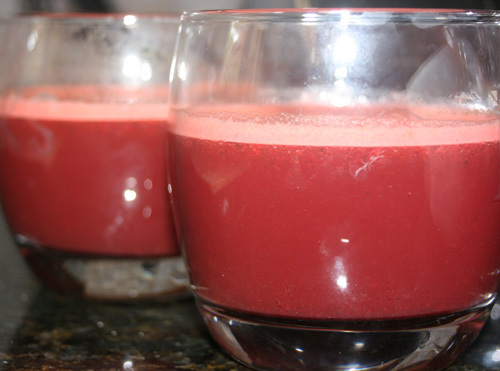 The apple and carrots add some sweetness to the earthy beets and spinach. 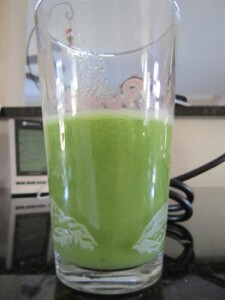 For other great juicing recipes click here, here and here. 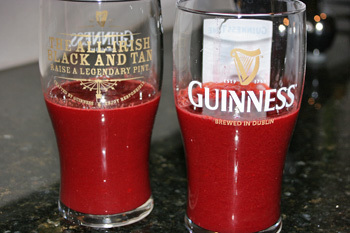 2 Organic Tomatoes 3 Organic Carrots 3 Organic Celery 1 Beet Pop into juicer and done. 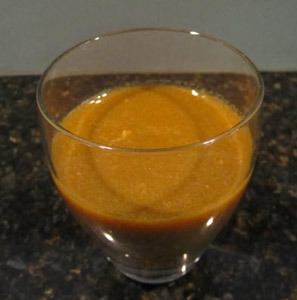 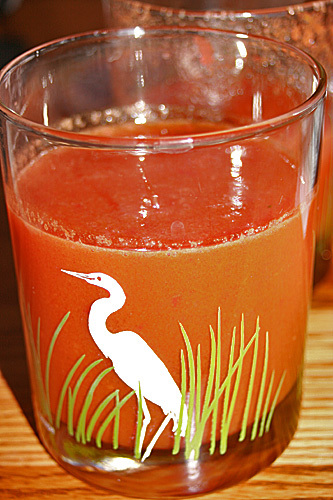 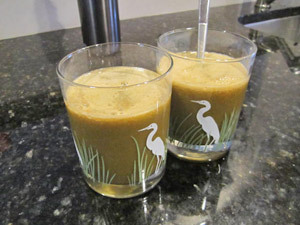 This juice is packed full of vitamins and minerals with a sweet and earthy taste. Beets are very earthy tasting but the carrots and tomato make it a little sweeter. 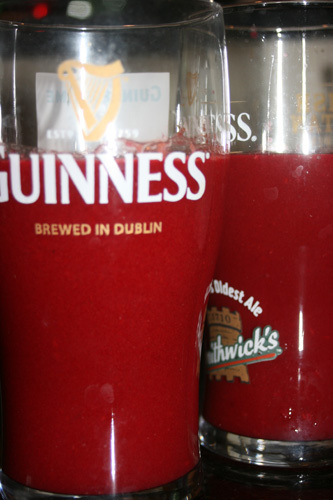 Makes one big juice or two medium sized ones.